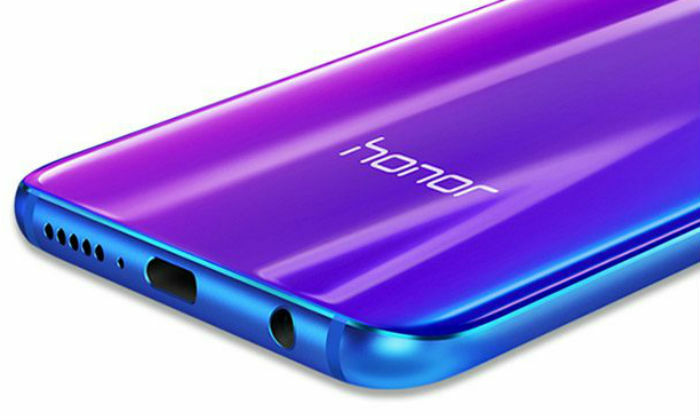 Huawei Brand Honor has launched its latest Smartphone Honor 8C in the Chinese market. It is an upgrade of the company’s Honor 7C, which was launched in March this year. Honor 8C is the world’s first smartphone with Qualcomm Snapdragon 632 processor. Other features of the smartphone include Face Unlock, 19: 9 display and gradient color variants. Dual-SIM Honor 8C Out of Box will run on EMUI 8.2 based on Android 8.1 Oreo. It has a 6.26 inch HD + (720×1520 pixels) TFT LCD IPS display. Aspect ratio is 19: 9. The octa-core Qualcomm Snapdragon 626 processor has been used in the smartphone. Adreno 506 GPU for graphics is integrated. 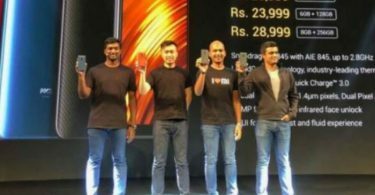 4 Gb RAM available to speed up There are two options for inbuilt storage – 32 GB and 64 GB Both variants will support MicroSD card up to 256 GB. Now talk camera setup. The dual camera setup on the previous part is in Honor 8C. The primary sensor is 13 megapixels. It has a black and white sensor with 2 megapixels F / 2.4 aperture. On the front panel, the handset has an 8-megapixel selfie camera. Its aperture is F / 2.0. Both camera setups are equipped with LED flash. 4000 mAh battery works in the phone. 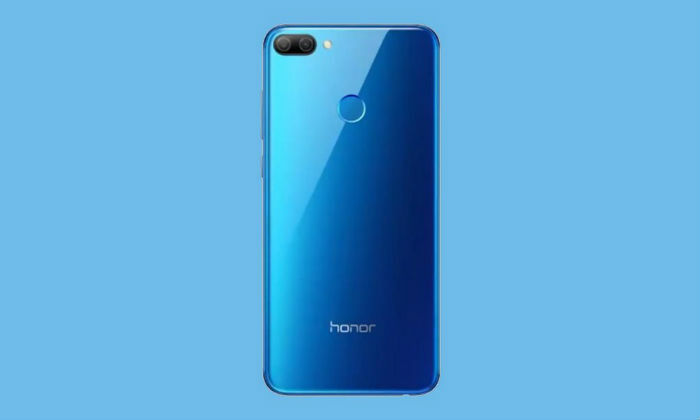 Honor 8C connectivity features include 4G VoLTE, Wi-Fi 802.11 B / G / N, Bluetooth 4.2, GPS / A-GPS, GLONASS, Micro-USB port and 3.5mm headphone jack. Accelerometer, ambient light sensor, electronic compass, fingerprint sensor, and proximity sensor are part of this phone. Dimensions of the phone are 158.72×75.94×7.98 millimeters and weighing 167.2 grams. In the Chinese market, the value of Honor 8C will start from 1,099 Chinese Yuan (about 11,800 rupees). At this price, 4 GB RAM and 32 GB storage variants will be sold. This phone has 4 GB RAM and 64 GB storage model worth 1,399 Chinese Yuan (about 15,000 rupees). The handset has been made available in Aurora Blue, Magic Night Black, Platinum Gold, and Nebula Purple colors. At present, nothing has been said about the availability of this handset in India.